Auckland is one of New Zealand’s strongest markets. INTERNATIONAL REPORT—The performance of New Zealand’s hotel industry improved for the fifth year in a row in 2017, thanks to continuing strong growth in international visitors and almost no growth in room supply. However, new supply is starting to come online with a strong pipeline, occupancy growth is slowing, and there is competition from Airbnb. 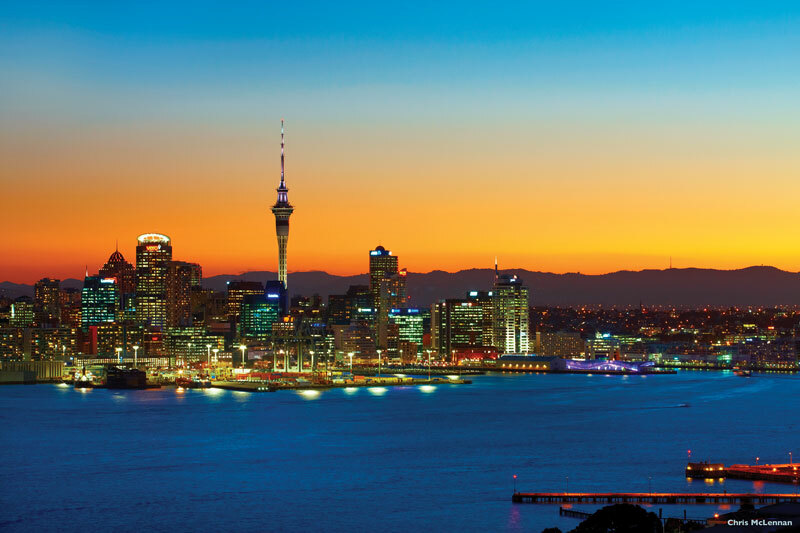 But the mood of the industry is buoyant, according to a report by Stephen Hamilton, managing director with Horwath HTL New Zealand. Another draw for New Zealand is that was also the home for the filming of The Lord of the Rings and The Hobbit. The tourism industry has taken advantage of the film series’ major popularity by creating themed tours of the sets and several hotels inspired by the films. Hotels in some regions, such as Central Park and Wellington, were able to make strong gains in both ADR and occupancy. 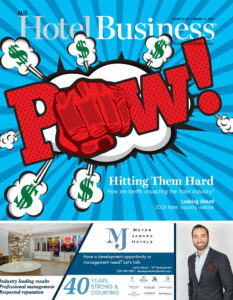 “Hotels in some other regions incurred modest reductions in occupancy as a result of some dispersal of visitor demand (especially group tour demand) to adjacent regions; some displacement of domestic guests, replaced by international guests paying higher prices; and some loss of market share of guest nights from hotels to other forms of commercial and private accommodation,” said Hamilton. Arrivals by U.S. visitors are projected to grow by 10% in 2018 and an additional 9.5% in 2019, he said. Favorable economic conditions are expected to offset a 3% reduction in direct flight capacity occurring in 2018. Make a wish: Would you consider outsourcing to grant it? 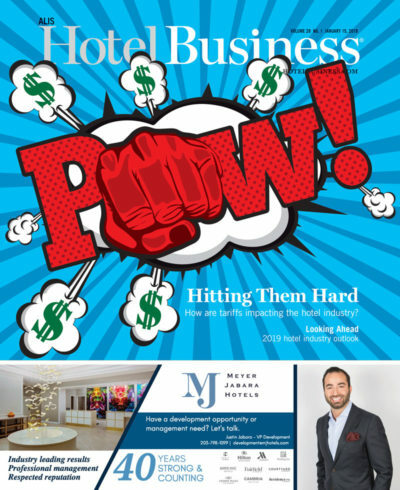 Hitting Them Hard: How much of a blow will tariffs deliver to the hotel industry?